To become a member, you'll need to be either a sworn Victoria Police officer or a Recruit at the Academy. At any one time, around 98% of sworn Victorian police officers are members of our Association. They're members because we offer a range and quality of services, insurances and representation that can't be found elsewhere. 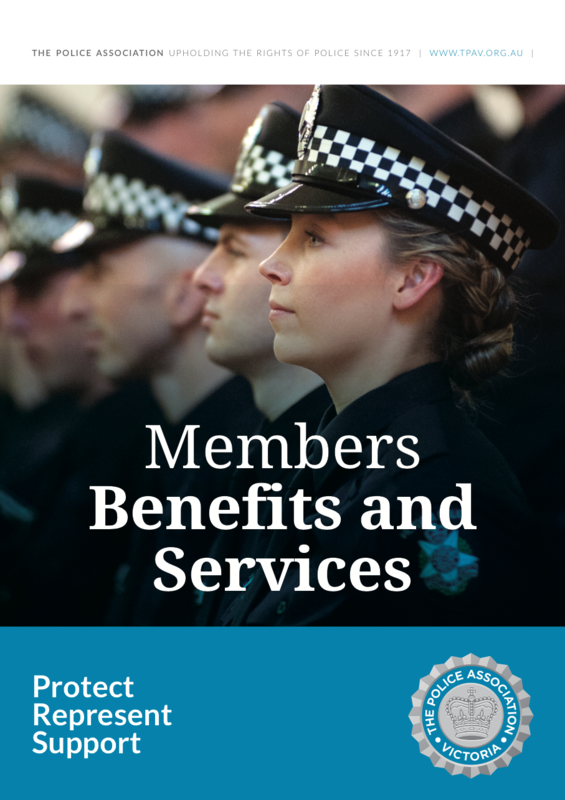 Additional benefits of being a member include representation by a team of staff dedicated to creating positive political and social outcomes for our members. You will also have access to discounted holiday homes, member exclusive deals and a range of communications/materials covering the issues that matter to Victorian police officers. Our members can also take comfort in knowing that we are specifically governed and run by serving police members. In addition, your fortnightly membership subscriptions are fully tax-deductible.